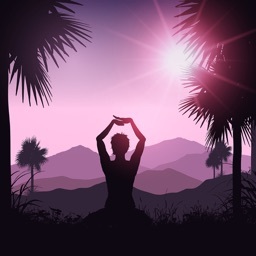 · Be very simple and extremely easy to use. 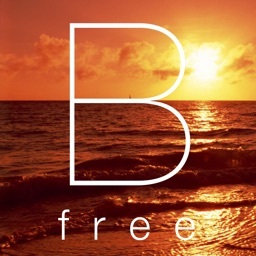 · Be super clean and beautiful. 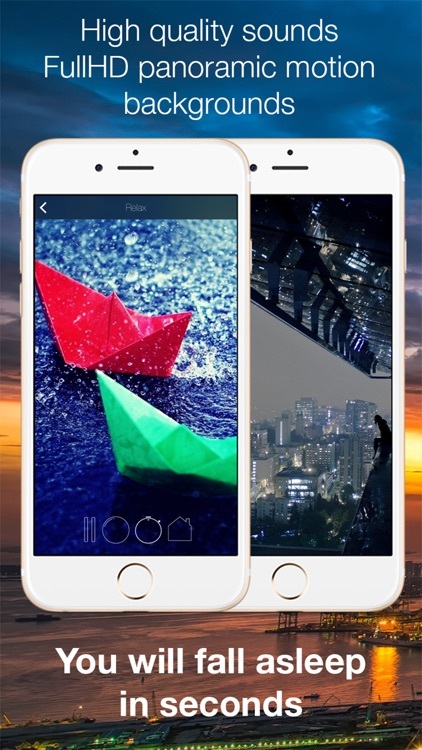 With iRain, We want the user to get the maximum relaxation through a set of professionally selected and edited rain sounds and panoramic HD images with automatic lateral movement. 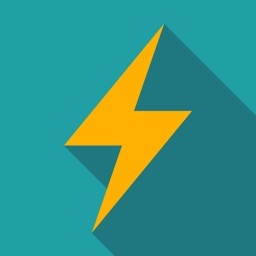 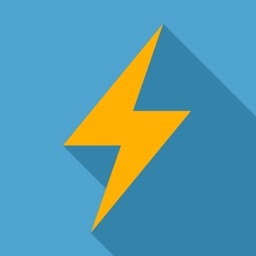 Additionally, this app includes a power saving mode that works as follows: The user selects a time interval, when finished, the app stops working. 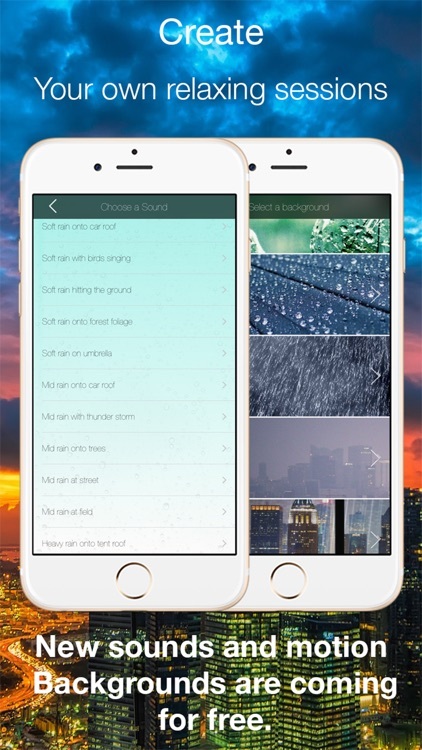 Very useful if we want to go to sleep listening to, for example, the sound of rain hitting a window, so you will not have to worry about stop the sound, iRain will do it automatically. 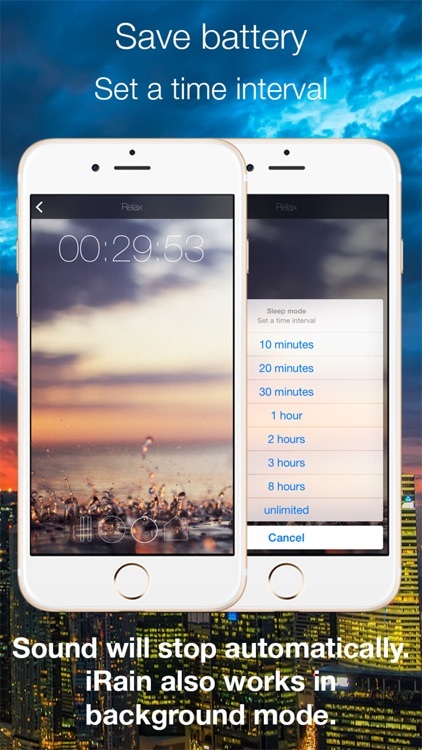 Finally, iRain includes an attractive bubble wrap simulator with which you can effectively remove daily stress excesses. 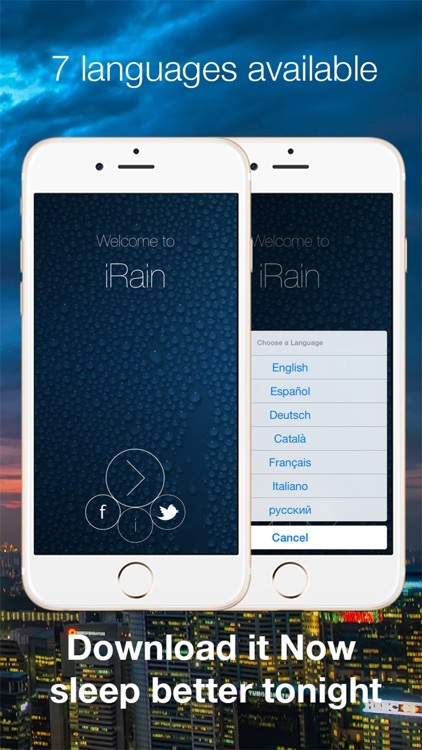 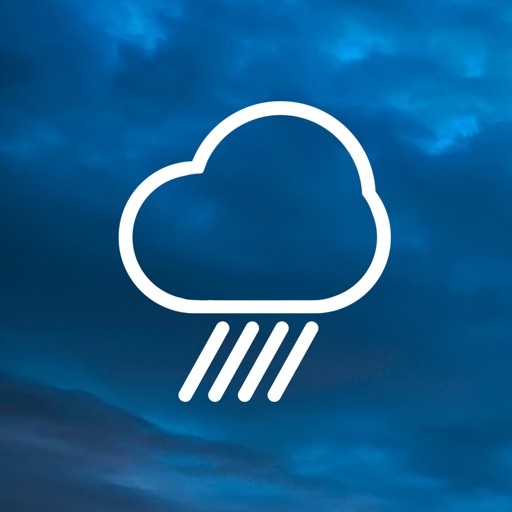 This version of iRain does not include and will never include any advertising or in-App purchases, any future expansion, whether in functionality, increased number of sounds or images, will be completely free.